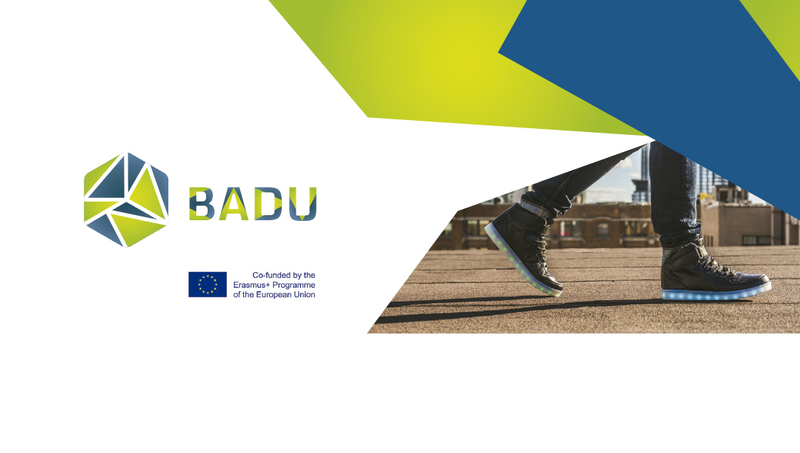 BADU is an Erasmus+ KA2-Strategic Partnership Project in the field of Youth, that aims to promote the use of educational open badges by youth educators and youth organizations. A badge is a small piece of metal, plastic, cloth, etc., used as a symbol or indicator of an accomplishment, skill, quality or interest. Youth organizations can use open badges to recognize formal and informal learning or achievements (for example learning or mastering specific job tasks, developing work-related basic and transversal skills, mentoring peers to support their learning, etc). Youth educators can use open badges to show easily their own competencies, as open badges can be shared on social media and websites. 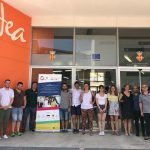 This project will develop a Guide on the use of the open badges by youth organizations, 100 open badges to be awarded by youth organizations, a catalogue of good practices in on the use of open badges in youth organizations. The project is addressed to youth educators and youth organizations.